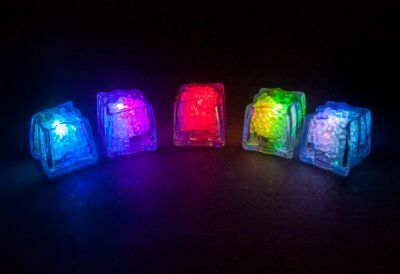 Sorry, we are currently sold out of LED Ice Cubes. Please check back later. These are so fun! These are so fun! These cubes are great in drinks during parties for adults and kids. Deliver was exactly as stated. Great to share. Everyone asks where they come from.